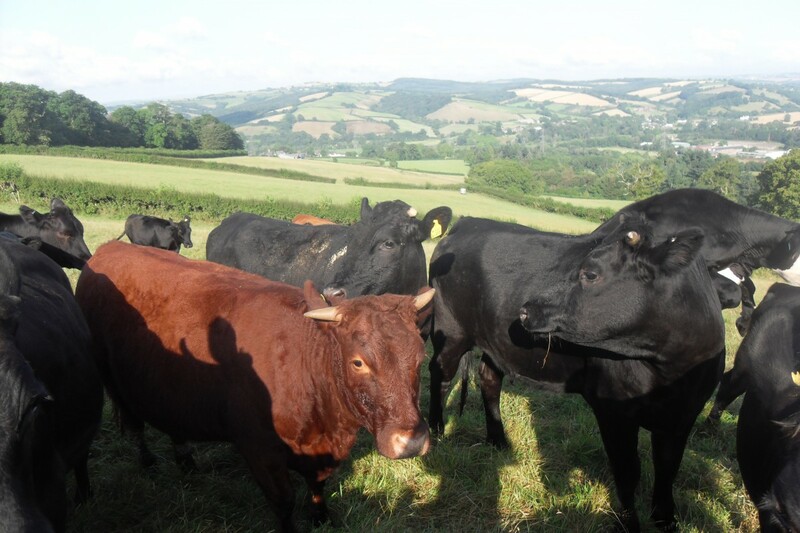 We use a local butcher in Ottery St Mary and all our animals are transported by us in small groups so they experience as little distress as possible. Our lamb and pork take 14 days to return to the shop and our beef has 28 days for better flavour. We then sell the meat fresh on the day of return and frozen after that. See our range and prices in our Freezer page. We also stock from our partners to keep a constant supply.